The Nissan Leaf is completely redesigned for 2018, presenting a practical alternative to the flurry of new hybrid and plug-in electric cars to hit the segment this year. The Leaf features sleek modern styling to go along with a beefed-up AC synchronous electric motor that achieves 37%more power and 40%more range compared to its previous generation. Exterior body styling takes design cues from the rest of Nissan's lineup, featuring a floating style roof, familiar bold headlight design and a unique 3D mesh pattern grille. 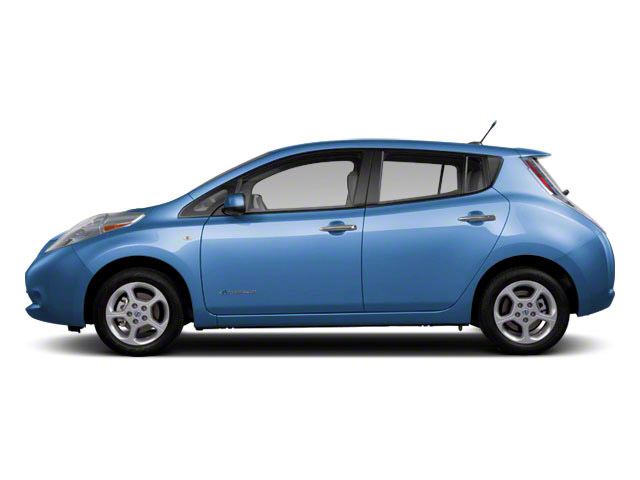 The Leaf achieves an impressive 147 horsepower and 236 lb-ft of torque. It utilizes a 110 KW AC synchronous electric motor that now rivals the output of conventional gasoline powered engines, providing plenty of passing power when needed. A 40-kWh lithium-ion battery pack manages an EPA-rated 150 miles per charge, granting more than enough of versatility and confidence for the average commuter. 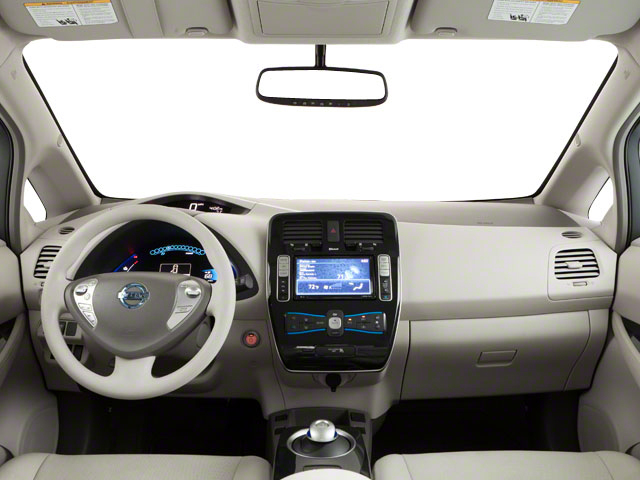 The Leaf uses Nissan's ePedal system, which provides aggressive regenerative braking, allowing for a unique one pedal acceleration and braking experience. Drivers back off the accelerator while cruising until they come to a complete stop, making driving around town a breeze. All Leafs have a 6.6 kW onboard charger that achieves a full charge in about 8 hours. Nissan also offers a fast charging cable that can be plugged into a 120-volt or 240-volt outlet. 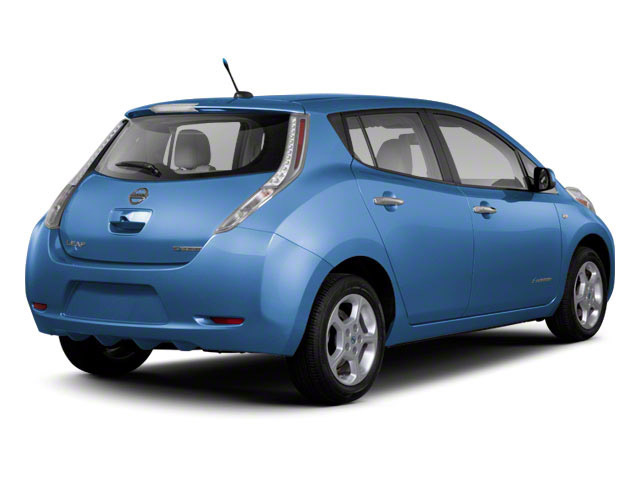 With a level 3 fast charger, the Leaf can recover 90 miles of range in just 30 minutes. Nissan says that the new battery can retain 90% of its capacity after 500 charge/discharge cycles (approximately 60,000 miles). The company will continue its current warranty, guaranteeing about 70% of original capacity or more for eight years or 100,000 miles. The S, SV and SL trim levels remain the same as previous years. Standard features on the S include 16-inch alloy wheels, emergency automatic braking, 7-inch information display, Hill Start Assist, hands-free Bluetooth phone system, automatic temperature control and Nissan Intelligent Key with push-button start. The S trim needs to add quick charge cables while they come equipped as standard for all other trims. The midlevel SV trim gets 17-inch wheels, leather-wrapped steering wheel, adaptive cruise control, NissanConnect with Navigation and Apple CarPlay/Android Auto compatibility. The All Weather Package on the S and SV includes heated seats and steering wheel, heated outside mirrors and rear heating ducts. The Technology Package option on the SV trim includes LED lighting, 8-way-power seats, automatic emergency braking, blind-spot warning, electric parking brake, lane-keeping assist, rear cross-traffic warning and steering assist as well as full-speed range and hold on the adaptive cruise control. The top-line SL trim includes standard LED headlights, heated outside mirrors, leather seating, 8-way-power driver seat, heated front seats, heated steering wheel, premium 7-speaker Bose audio system, blind-spot monitoring, around-view camera, driver-attention alert and rear cross-traffic warning. 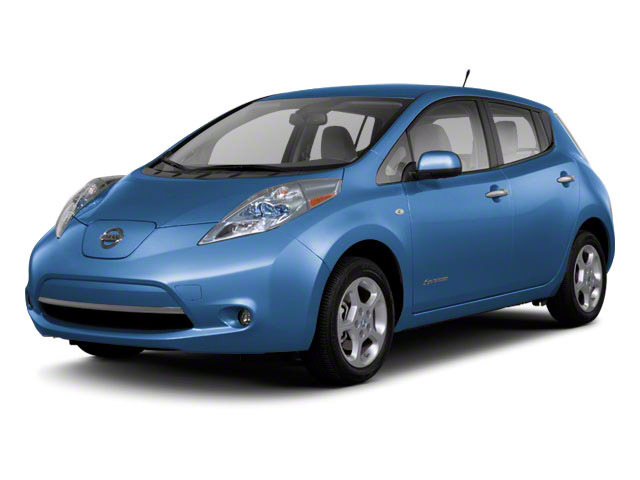 The Leaf is priced almost $700 lower than last year's model starting at just under $30,000. It offers a better bottom line across all trims despite a longer mileage range, more power and an impressive list of standard features. The Leaf's price point takes aim at rivals like the Tesla Model 3 and redesigned Chevrolet Bolt, which offer longer mileage ranges but hefty $36,000 and up starting prices. Those who purchase a new Leaf may find they are eligible for tax credits that can reduce the price further.